Thanks for the question, Hildie. Sometimes when you deal with something on a daily basis you forget to point out some of the “basics” assuming everyone is up to speed on them. Travel nurses normally work through an agency who contracts with the hospital to provide the actual employee. 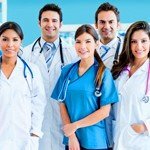 When you take a travel nursing job you are actually an employee of the travel nursing agency. They provide you with a normal array of benefits which can include things like health insurance, a retirement plan, housing (more on that in a moment), bonuses, licensing assistance, travel expense reimbursements and more. Housing can be done one of two ways. Often they supply you with a furnished apartment near your job for the duration of your travel assignment. Sometimes the traveling nurse will want to make his or her own arrangements and in that case they may be willing to provide a housing stipend to offset some or all of your costs. Each travel nursing agency is different so you need to “shop around” and find the one that suits you best. 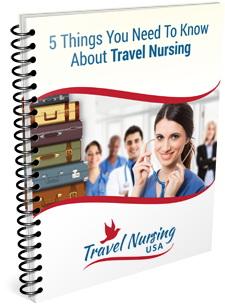 You can find more information on this subject at the agency’s websites and you can access some of them at my travel nursing resource website, TravelnursingUSA.